Here is where you tell me about any of the people, places, or things you’d like in your story. Be as specific as you like! Or, roll the dice and see what comes out of my strange head. However, a word to the wise: your story will mean more to you if you do mention specifics, like names, ages, and genders! 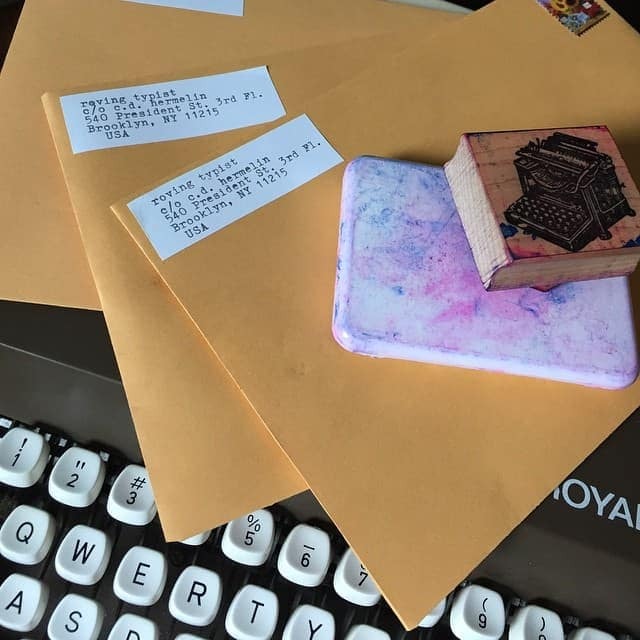 The length of the story will fit on one side of a 5.5″/8.5″ piece of paper, and it will be folded once to fit inside of an envelope with my typewriter stamp on the front. If you have any questions, feel free to e-mail me. I can’t wait to type for you!